Looking for an efficient and effective way to raise PAC money? 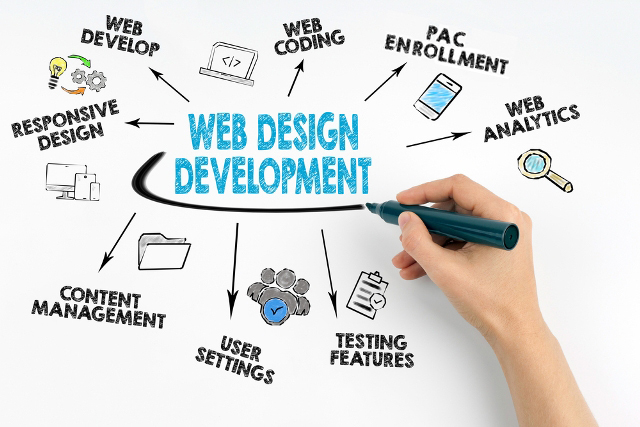 PASS website design services may be just the tool you need. PASS’ PAC enrollment websites are built to your specifications. A PAC website is a very efficient and effective way to get the word out about the PAC, provide PAC members with PAC information and Government Affairs activities, hold a PAC contest, post PAC photos, and more. A PAC website will not only help you raise more money for your PAC but it is a valuable communications tool for getting information to your PAC members. Secure access for PAC enrollment. Electronic file with new PAC enrollments provided to the Payroll department to begin PAC payroll deductions. System generated automatic confirmation/thank you emails to each individual who becomes a PAC member. Administrative reporting capability for tracking PAC campaign activity and results.